View our attendee list here! Our industry is evolving, so we’re waving goodbye to the Shopping Centre Management Conference and welcoming our shiny new conference and exhibition experience. Learn and connect with like-minded place management and operations professionals. 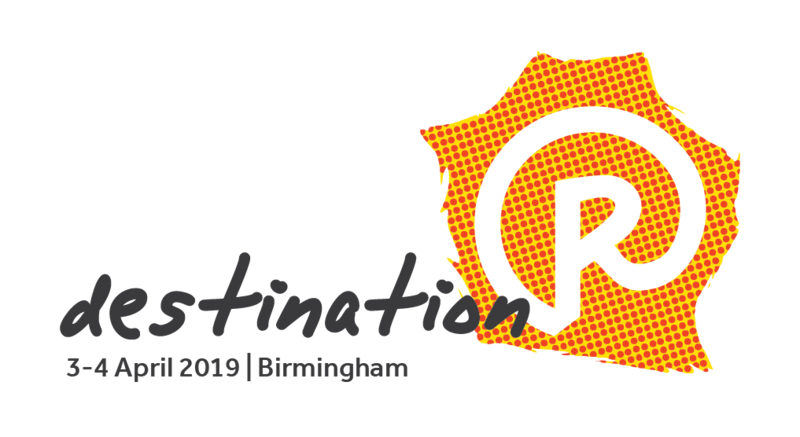 Retail Destination and Revo, in partnership, are proud to announce the launch of their brand new annual UK and Ireland retail place management conference. Bringing together 500+ retail property and placemaking professionals from across our community including representatives from shopping centres, BIDs, Local Authorities, retail parks, leisure destinations, outlet malls, transport hubs and more. Whether you’re interested in hearing from expert speakers on current hot topics and trends or connecting with old friends or new, this is a must attend for you. All-inclusive attendance packages including: welcome drinks reception, a full day of insight sessions, exhibition, dinner, Revo ACE Awards presentation and overnight accommodation. Hear from leading industry experts and innovators on the current and future industry trends challenging our sector and where the new opportunities ahead lay. Plus, 9 hours CPD! An exhibition floor hosting a broad spectrum of businesses reflecting the ever evolving retail property and placemaking community. Meet our industry’s leading advisors and suppliers under one roof. Celebrate with and be inspired by those delivering the very best in customer experience at the Revo ACE Awards presentation and dinner. Plenty of networking opportunities to meet old friends and build your networks amongst a broader base of industry colleagues. Retail Destination, the business of retail destinations, is the essential read for anyone involved in the retail industry. Revo is the definitive go-to hub for the retail property and placemaking community, representing and advancing member interests, setting standards and bringing people together to collaborate and create tangible changes in the industry.